This service is aimed principally at nongovernmental, community, and grassroots organizations with humanitarian missions, especially in the fields of development cooperation, awareness-raising, social education and advancement, that aim to make the most of the resources available in their environment to reach their objectives in the most effective way. It also favors social work institutions and entities and/or groups that offer programs on the defense of human rights and/or empowerment through community participation and organization to the groups and beneficiaries with whom they regularly work. The aforementioned program’s objective is to build the capacities of people and organizations in order to provide them with the skills, tools, and methodologies needed to improve their performance both individually and institutionally. 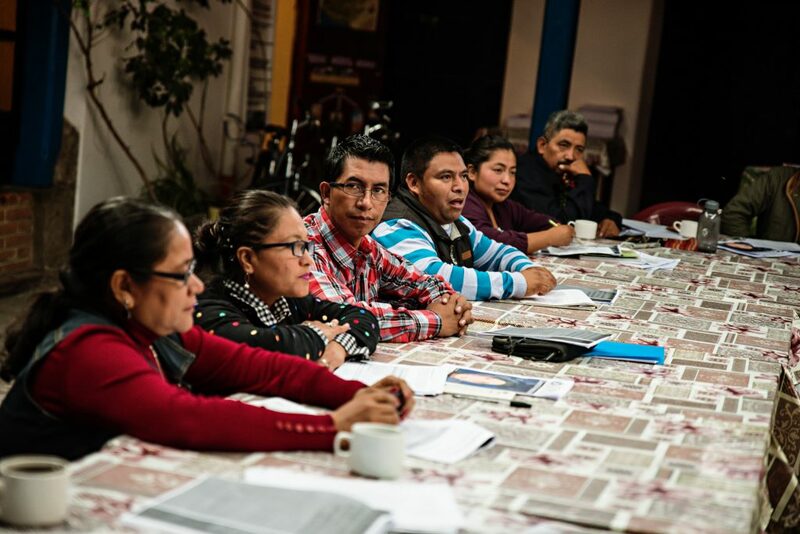 From our point of view, strengthening people’s knowledge about the creation of effective systems and processes automatically benefits both their organizations, such as civil society, and the communities where they live and work, increasing the impact of the projects and programs that are carried out in different areas of intervention. In its certification programs, courses, and workshops, EntreMundos wants knowledge to flow, along with an exchange and creation of synergy, networks, and collaborations between all of the attendees, and for them to share the knowledge they gained from the certification program with their colleagues and coworkers, thus playing a double role of “instructees” and “instructors.” Lastly, EntreMundos wants attendees to be able to complete an analysis of the potentials and limits of their own practices and work using what they learned, thus improving their performance and effectiveness within their respective organizations. 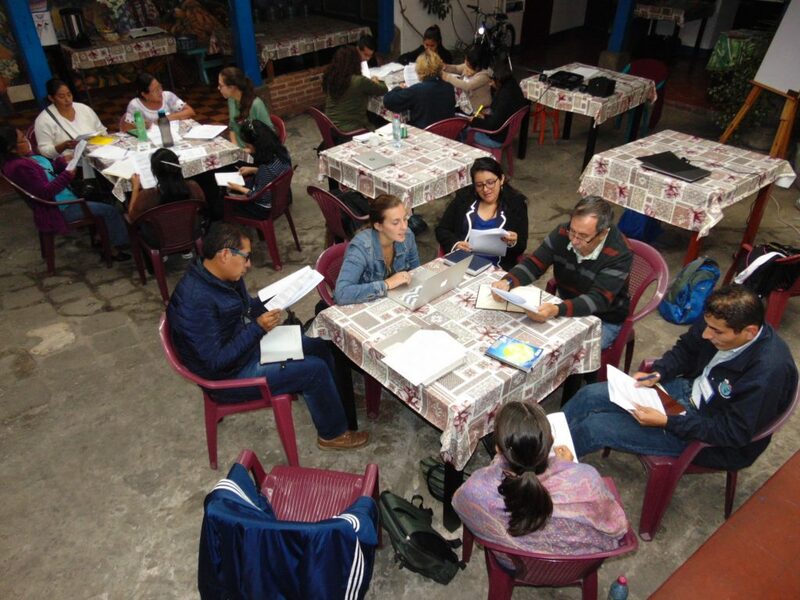 This is why the workshops are led by professionals who, in addition to theory, know how to really transmit information to participants through practical exercises and concrete examples, encouraging active, critical, reflexive, and dynamic participation, thereby achieving a process of empowerment from the bottom up. Since 2006, EntreMundos has implemented more than 150 high quality certification programs on different general topics (development of projects with a sustainable focus; institutional strengthening; planning, administration, execution, monitoring, and evaluation of social development projects; construction and development of the sustainability of an organization; creation of institutional networks, alliances, and synergy; etc…) and specific topics (cultural identity, holistic living, and Mayan world view; gender equality; best practices in community tourism; management and administration of volunteers; citizen organization and participation with a focus on youth and women; community economic development; projects for production and commercialization; etc…).